For carving tools and small gouges. Simple design enables tool profiles to be resharpened with ease. The compact design allows small and delicate tools to be held securely. 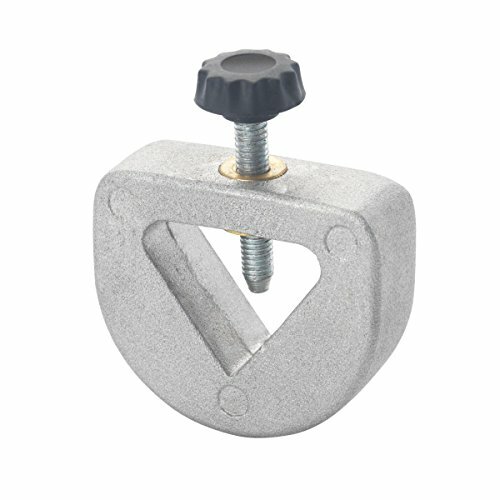 Product contents:Short tool jig and securing knob. Specifications:For use with Record Power Wet Stone Bench Grinder (Code 53997) and other wet stone sharpening systems.